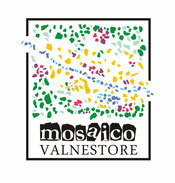 Traditions and typicality - Benvenuti su mosaicovalnestore! This section describes the traditions of our territory, hilly, wooded with many wild flowers and wild herbs that were the focus of our traditions, for example the wild asparagus in late April and early May is celebrated in a festival that has become a real MUST in Pietrafitta, an event that involves everyone, from those who go looking for wild asparagus, to those who organize, to those who give a hand in the kitchen to enjoy this delight to many people, Umbrian and not. Another tradition that has ancient origins, is the so-called “Perfumed water of San Giovanni” and preparation of walnut liqueur, both take place on San Giovanni day, June 23. Another very important tradition in the territory is related to straw shredder flasks which for centuries have been an important source of income. The material used for the cover of the flasks is known in this area of Umbria as "Scarcia" in practice are the dried leaves of the sedge marsh plant. The leaves were wet to get more softness and were processed by hand with a long iron needle. 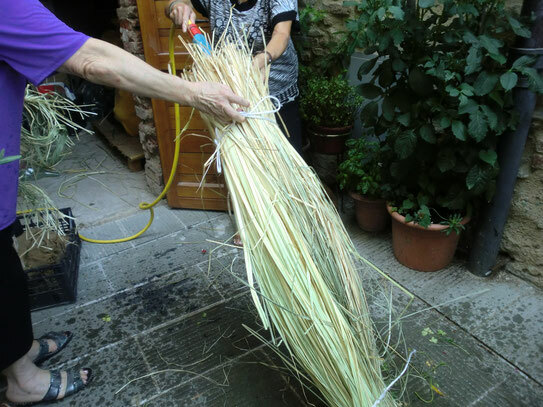 In the important events you can see the straw shredder of the Cultural Association Il Borgo of Piegaro still working to keep alive this important and very special tradition.